A great article from the wife of Dr Albert Ellis on his work and compassion. 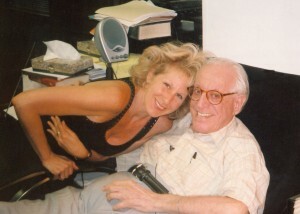 I would agree with Dr Joffe Ellis, I had the good fortune to meet Dr Albert Ellis and communicate with him many times. He was one of the kindest people I have met and the most intelligent.